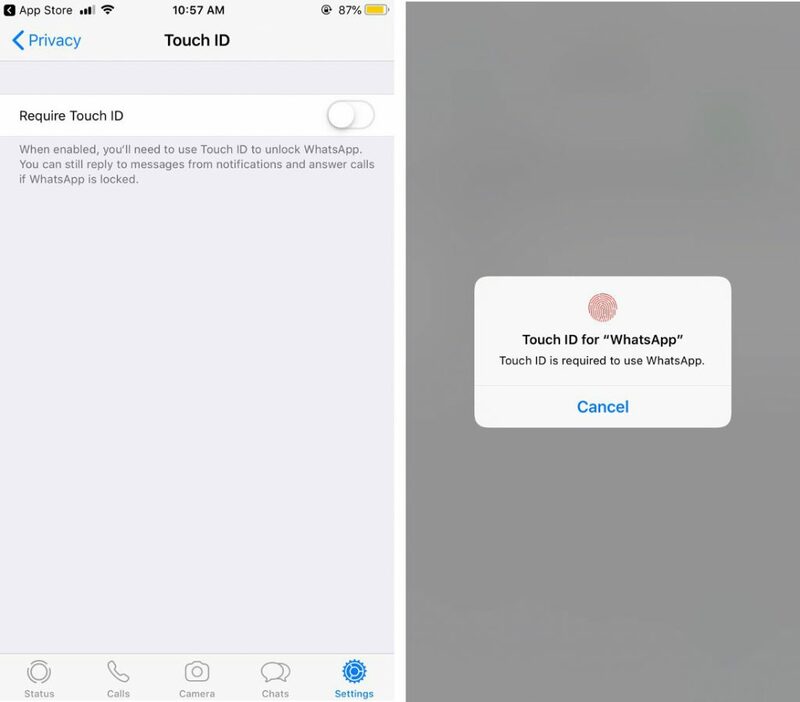 Popular Messaging service WhatsApp has updated its iOS app, bringing support for biometric authentication as users on iOS can now lock the app with either Face ID or Touch ID. The latest WhatsApp build version 2.19.20 adds extra security to users chats with the help of iOS native Face ID and Touch ID. This feature has been in anticipation since last year October and has finally made its way on to the iOS platform, beating those on Android. This WhatsApp biometric authentication feature works same way as it does on your iPhone device, anyone holding your device won't be able to open the app and view your chats. 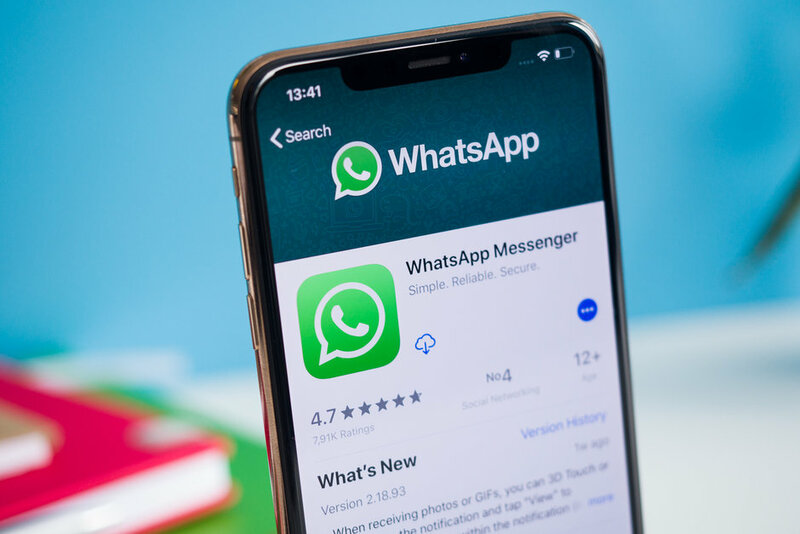 However, anyone will be able to see your WhatsApp notifications and quick reply, though the app can't be accessed unless the biometric authentication process is successful. To activate the new feature, from your WhatsApp go to settings > Account > Privacy > and then Screen Lock. WhatsApp is also working on this same feature for Android users. However, those on Android will only get the Fingerprint Unlock biometric authentication feature and not the Face Unlock which is the same as Face ID on iOS. The Facebook owned messaging service said the reason why it will roll out the Fingerprint Unlock biometric authentication feature and exclude the Face Unlock feature is because Face Unlock is not widely available on Android is Face ID is on iPhones. Last month Facebook CEO announced his plans to merge WhatsApp, Instagram and Facebook Messenger chat service, a move that has drawn a lot of antitrust, privacy and security questions over the social media giants ever growing grip on consumers.